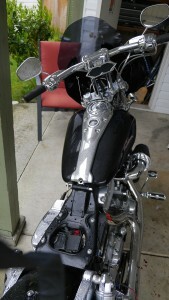 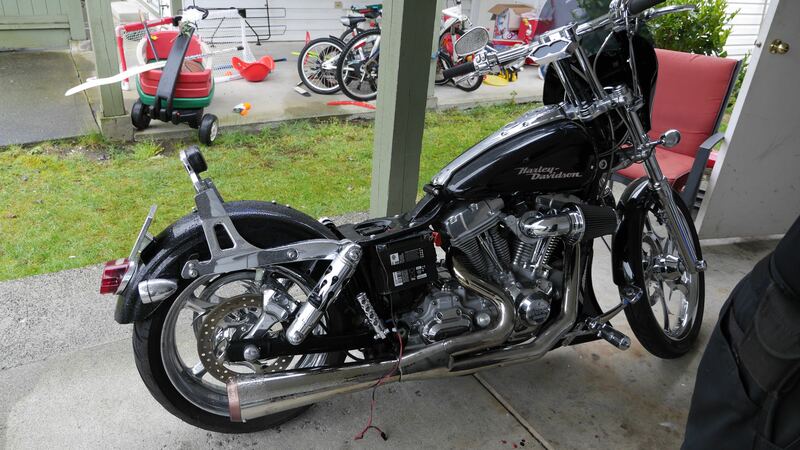 Make Keys to 2006 Harley Davidson Dyna Super Glide Motorcycle: Mr. Locksmith. 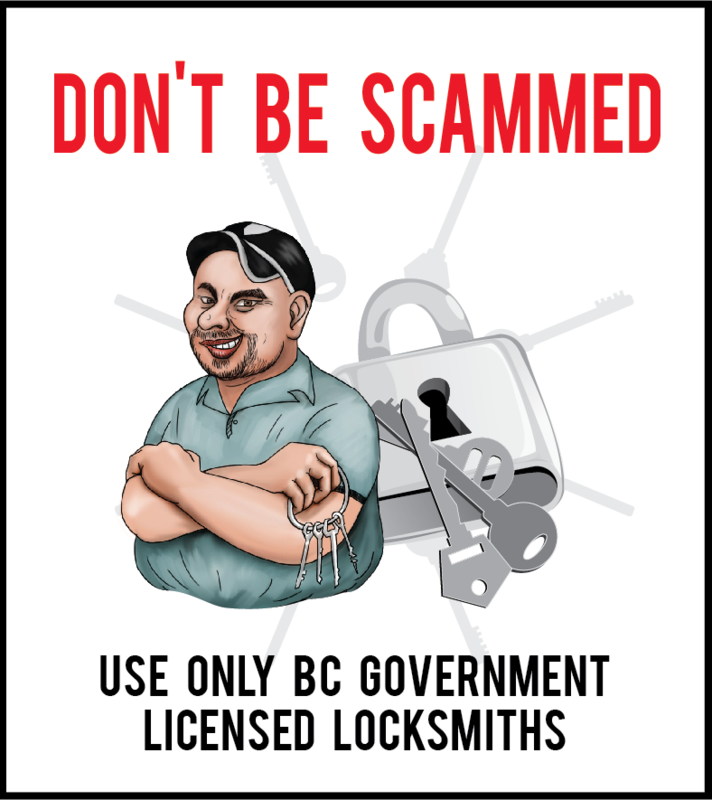 For further info goto Mr. Locksmith Automotive. 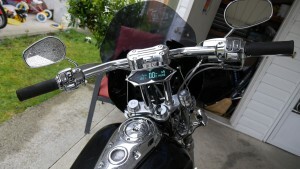 The Harley-Davidson Super Glide is a motorcycle model made by the Harley-Davidson Motor Company. 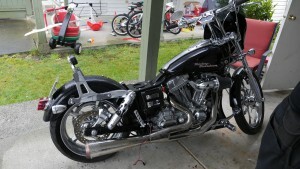 Reputed to be the first factory custom motorcycle, it originated Harley’s FX series of motorcycles by mating Sportster components, most notably the front end, with the chassis of their larger big twin motorcycles. In 2006, a new Dyna chassis was introduced along with a new six-speed transmission. 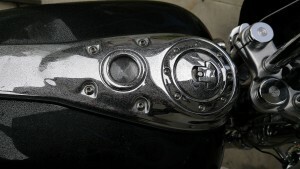 In the same year new models were the FXDBI Street Bob (a minimal, single seat Dyna Glide motorcycle available in the new ‘denim’ (matte) black colour) and the limited edition FXDI35 35th Anniversary Super Glide (coloured to resemble the original white 1971 Super Glide). 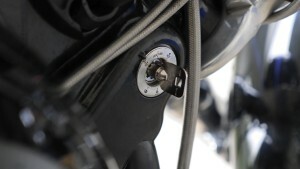 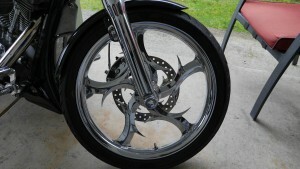 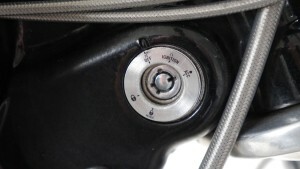 The motorcycle uses a Tubular High Security Lock and Factory installed alarm system. The factory installed next-generation security system “TSSM = Turn signal security module” (04′-06′ with key fob) features a hands-free fob that automatically arms and disarms the vehicle electronic security functions as you approach and walk away from the bike. 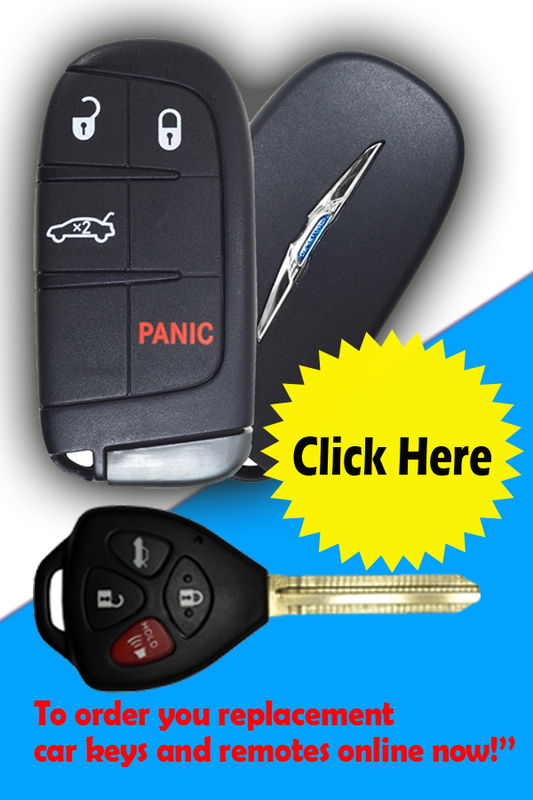 Attach the fob on your ignition key ring and let it do all the work. If you have lost the fob you will need the PIN that is stored in memory and supplied by your dealer to program a new fob or to start the motorcycle. Also, the dealer can hookup the bike up to their programmer and scan the memory and retrive the PIN.